Improve your sheet reading skills. When you hit Start, notes will be displayed in the stave above. Just use the mini claviature below to play the notes. Don't worry about the rhythm or speed for now. The generated notes will be so that you play only one note at a time. If you want to practice chords, have a look into the Set Up section to hook up your digital piano. 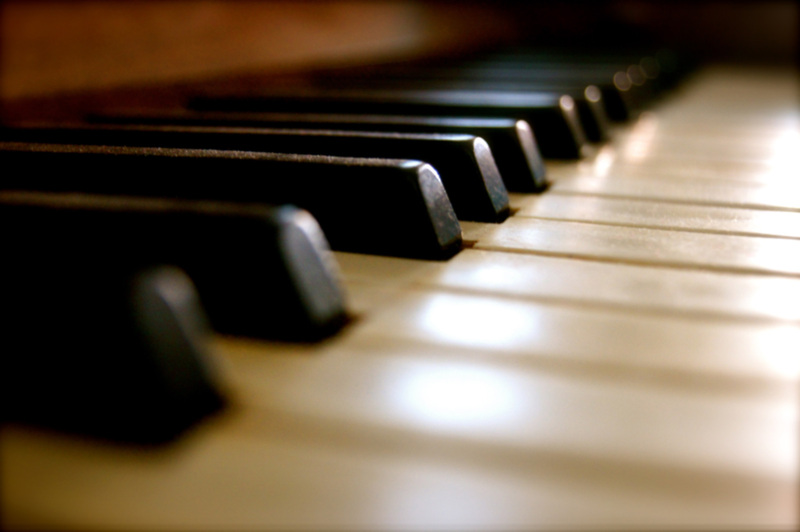 Click on the keys of the claviature or use your keyboard to hit notes! There was a problem while requesting MIDI access. When you start the training, we will count in for 4 beats and afterwards you can tap the given rhythm (either use your ‘space’ button or your touchscreen). Make sure your speakers are on so that you can hear the metronome. Sheet Music Tutor is still under development. Be first to find out when it gets updates. Follow us on social media to stay up to date on new features or to give us feedback.